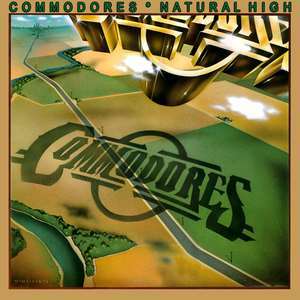 Commodores - Natural High 12"
A Product Of Motown Record Corp. The text on the vinyl labels differs from the other releases with the same catalogue number. The release came with an order form for Commodores centered merchandise.